Upload a photo of your Vichy spa experience to be featured in the Photo Gallery. 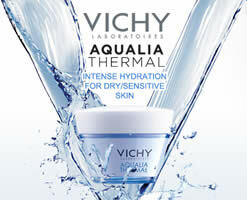 U.S. participants will receive a Vichy Thermal Spa Water 1.7 fl. oz.